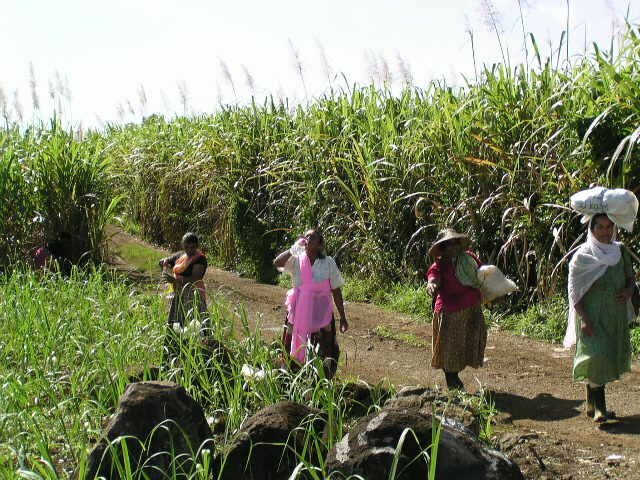 Around 4,000 workers in Sofala province having rejected government calls to return to work and a divisive offer aimed only at cane cutters and not the other plantation workers, insisting their demands will be met collectively or they will remain on strike. Seasonal workers at the Mafambisse sugar plantation in the central Mozambican province of Sofala remained on strike on Tuesday, despite the offer of a wage rise of almost 50% for cane cutters. The 4,000 workers staged a wildcat strike early on Monday morning, demanding a wage rise, overtime pay, and a reduction in what they regarded as the excessive work load that the company, owned by the South African group Tongaat Hulett, had imposed. Company guards opened fire on the strikers, killed one and injuring three others. According to a report in Wednesday's issue of the Maputo daily "Noticias", the company made two major concessions in the negotiations, mediated by the Sofala provincial director of labour, Omar Jalilo. They agreed to raise the wages of cane cutters from 66 to 92 meticais a day [at current exchange rates, this rise is an extra 50p per day]. The company also pledged to respect the provision in the labour law which states that the normal working day is eight hours long. The workers had complained that they were obliged to work 14 hours a day, and the company did not pay for this six hours a day of compulsory overtime. The company also promised to provide protective clothing for the workers within four weeks. However, there is no agreement yet on the wages of the other plantation workers (for example, those who work on planting cane, weeding, and on the drainage channels), whose wages ranged from 44 to 62 meticais a day. The workers had demanded that these be lifted to between 85 and 95 meticais a day. The workers praised Jalilo's efforts in the negotiations - but turned down his plea to return to work. They said they intended to remain on strike until a satisfactory solution is reached for the wages of the other seasonal workers. Both the plantation and the mill were entirely paralysed on Tuesday, with the company protesting that the strike will lead to enormous losses. Meanwhile, the Criminal Investigation Police (PIC) are investigating the origins of the bullets that killed 23 year old Domingos Chanjane and wounded three other strikers. The workers insist that the shots were fired by the head of the Mafambisse security force, Cardoso Equivale.